The January blues are almost here, but we have a lovely range of Valentine’s items that will make you want to watch Love Actually again, including our Cupid VM shelves, bespoke hanging heart decorations and our high quality, display grade polystyrene LOVE letters. 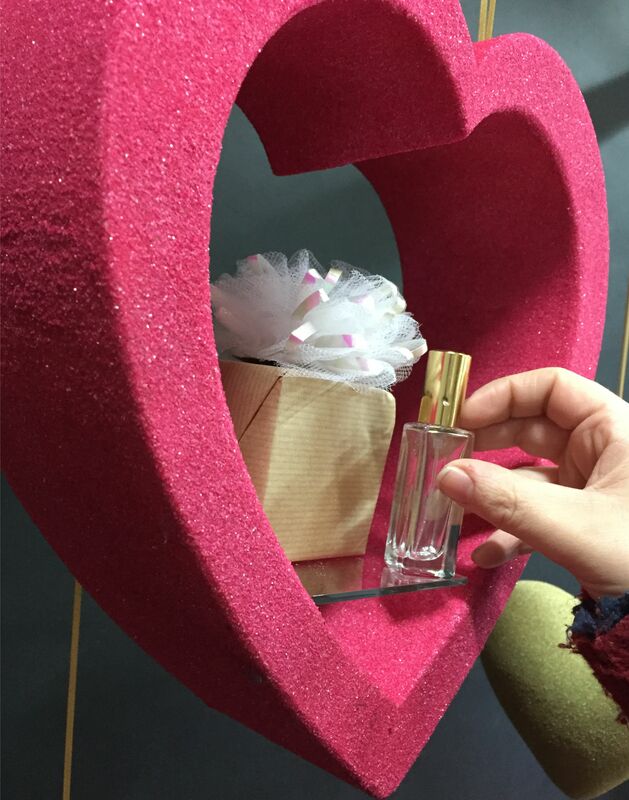 We love to cater to our clients’ needs and understand the importance of effective visual merchandising which means we have various 2D and 3D designs that are suitable for hanging in store windows or freestanding to create an eye catching display. Our unique VM shelves make ideal display props to showcase your products and are available in various sizes from 380mm to 877mm. Don’t forget – we can also do bespoke! New for this year are our FineRock VM Heart Shelves! 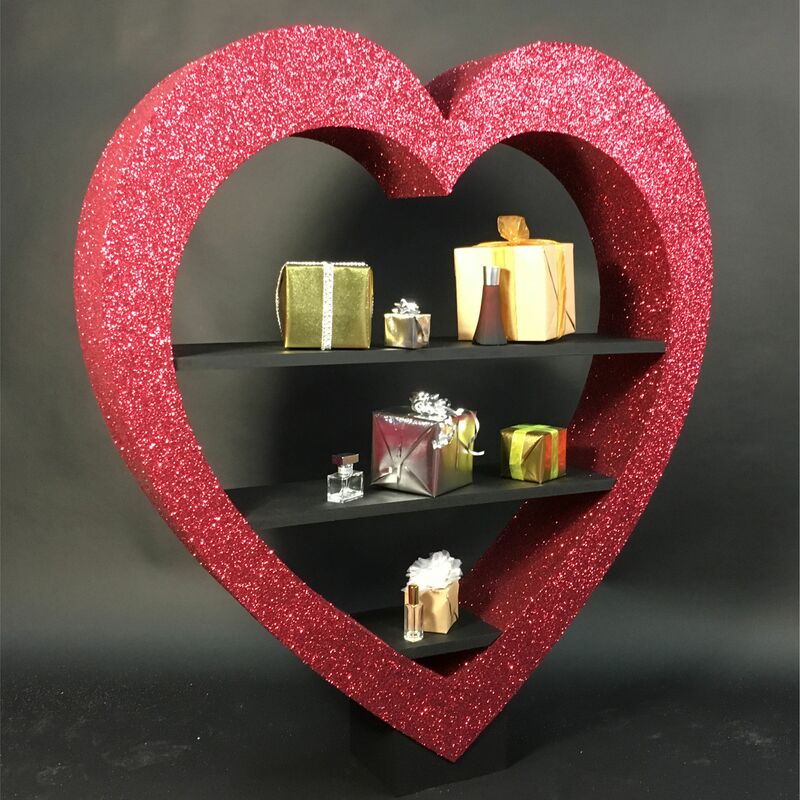 These still have the great design of our Classic VM Heart Shelves, though with a matt finish rather than sparkle! 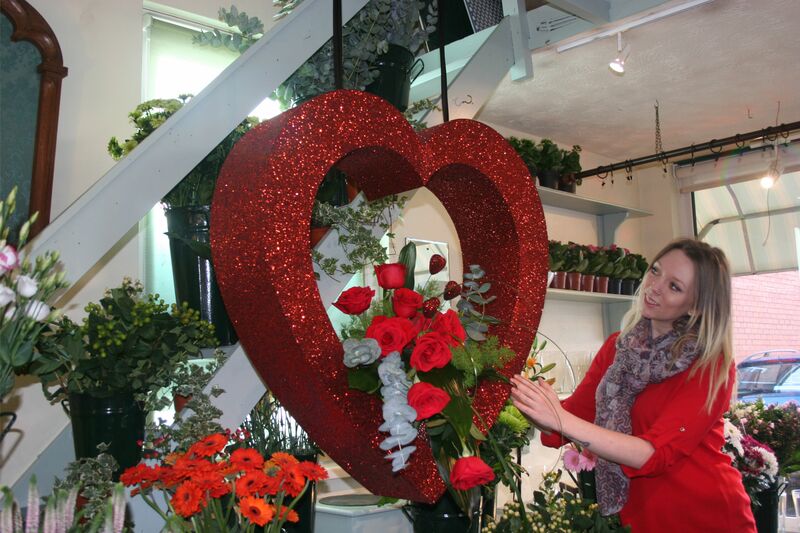 These are ideal for those of you who are looking for something a little different for Valentine’s 2019! 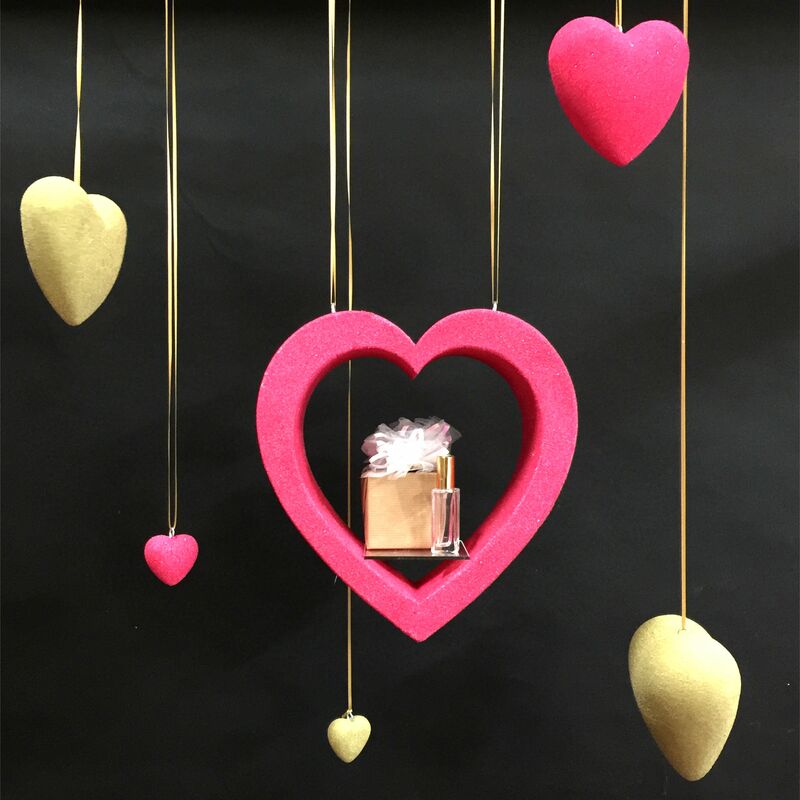 This entry was posted in New Products, News, Uncategorized, Valentine's Day and tagged Bespoke, Display, Events, freestanding, giant, glitter, Logos, Photography, polystyrene, Polystyrene Letters, props, Valentine's Day, Venue, VM. Bookmark the permalink. Follow any comments here with the RSS feed for this post. Both comments and trackbacks are currently closed.